Seismic surveys in the Atlantic Ocean are being moved forward by the Trump administration. Seismic surveys use loud airguns to search for oil deposits under the ocean floor. The sounds can injure or kill wildlife. 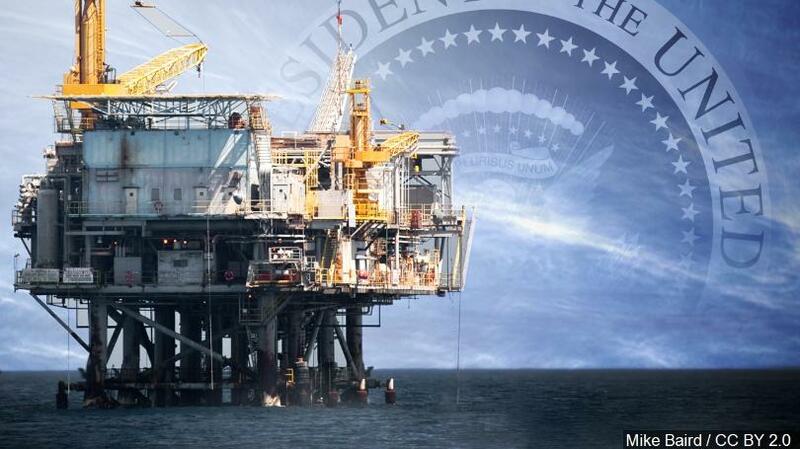 Six energy companies are seeking permits, all who had been rejected by the Obama administration. 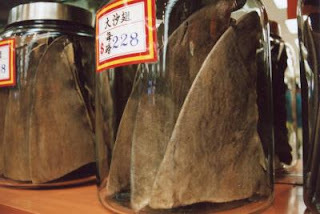 Joining the 60 worldwide shipping companies that have banned shipments of shark fins are four airlines in China; China Eastern Airlines, Shanghai Airlines, China Cargo Airlines and China United Airlines. Each year an estimated 73-100 million sharks are caught for their fins. The only major airline in China not to ban shark fin shipments is Hainan Airlines. 3. Costa Rican Market Open to Shark Fin Exports? 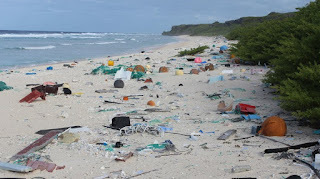 Henderson Island, in the South Pacific, is thousands of miles away from any human communities, yet thirty-seven million pieces of plastic were found along its shores. “It's the highest density of debris reported anywhere in the world, scientists say.” It is estimated that the plastic trash weighs seventeen tons. Plastic pollution is a major issue facing our oceans today and finding so much of it on a remote island proves it. New Zealand’s yellow-eyed penguins could become extinct on their mainland by 2060. This is due to many factors, including rising sea temperatures which reduce spawning in the fish they eat. 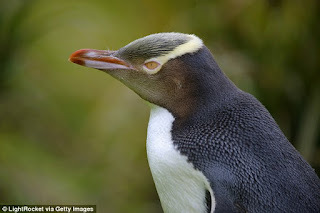 They also get caught as bycatch in fishing nets, have habitat destruction due to humans, and die from unknown toxins. Budget cuts of 17 percent are proposed to the National Oceanic and Atmospheric Agency (NOAA), the leading agency of climate science. 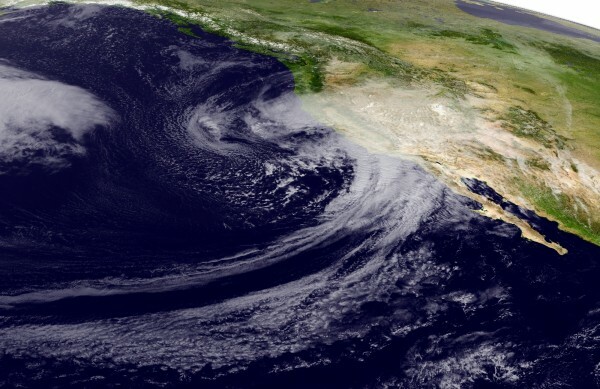 “Research funding, satellite programs, coastal management, estuary reserves and “coastal resilience,” which seeks to bolster the ability of coastal areas to withstand major storms and rising seas” will all be on the chopping block. 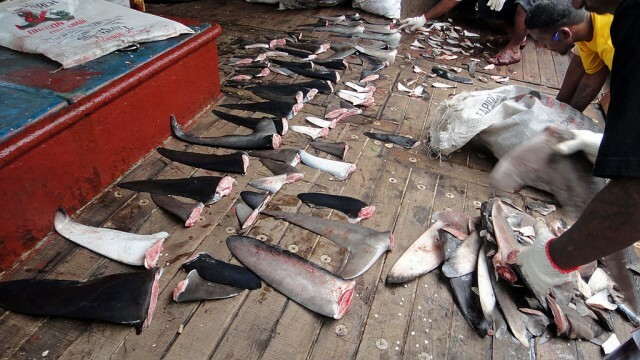 Due to shark finning, many shark populations are down 90 percent worldwide. Shark finning is banned in U.S. waters, but fins of legally caught sharks can be sold. Fins can still be imported into certain states. 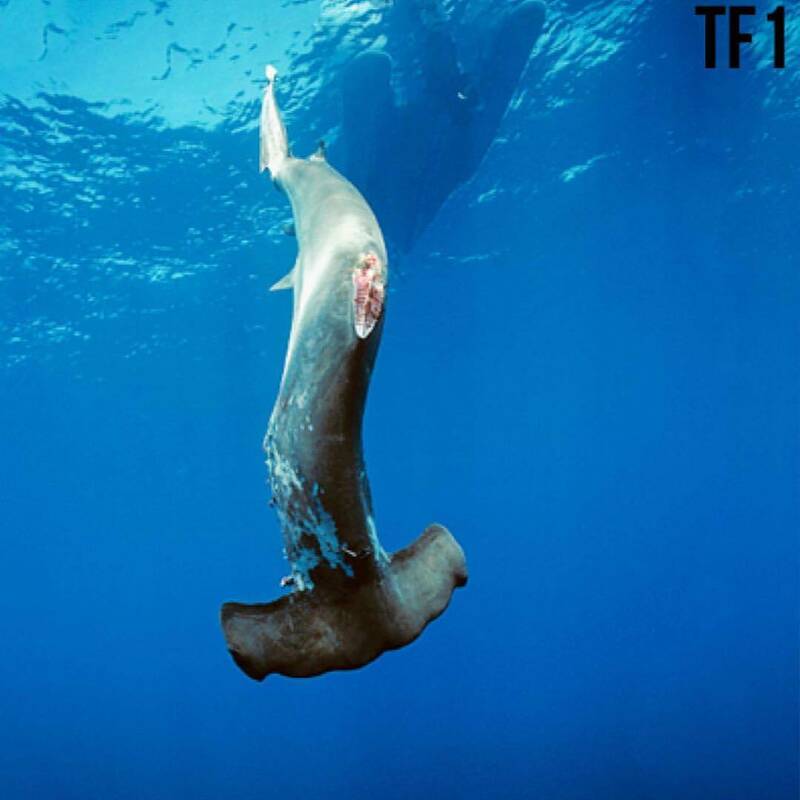 Congress has introduced the Shark Fin Trade Elimination Act, which would ban the buying and selling of shark fins nationwide. 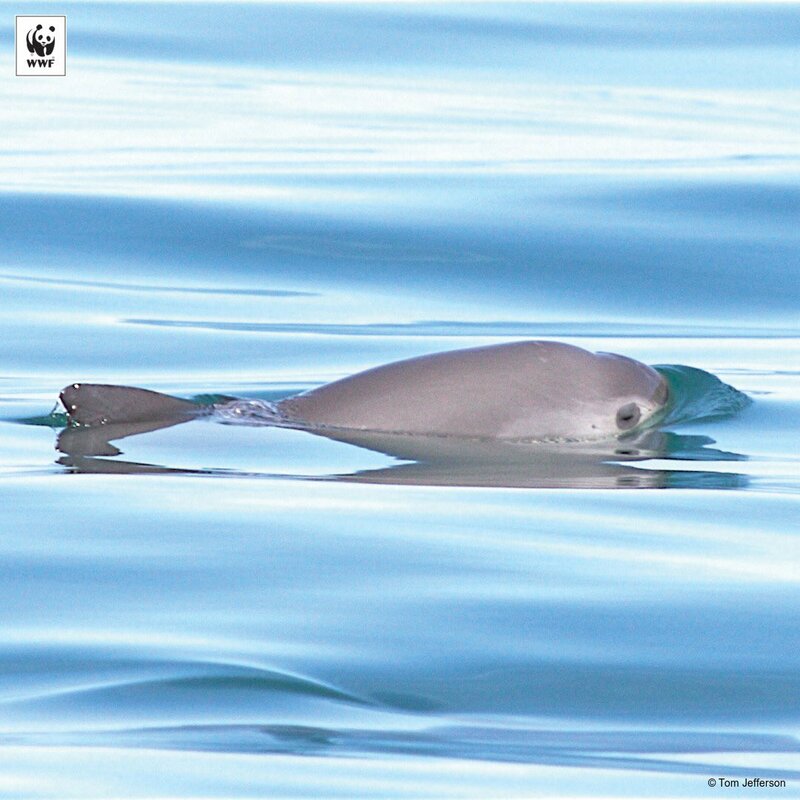 The most endangered marine mammal in the world, the vaquita porpoise, is estimated to have only 30 individuals left in the wild. Fortunately actor Leonardo DiCaprio and Mexican President Enrique Pena Nieto have teamed up to help this animal. In a series of tweets, DiCaprio brought the vaquita issue to his many fans, and in return the President tweeted facts about the vaquita’s plight.